← ARC August – Nik’s New Challenge! The Overview: Fans asked for it, and now they’ve got it! Andrea Cremer is continuing the story she began in in her internationally bestselling trilogy: Nightshade, Wolfsbane and Bloodrose. In this new installment, Bosque Mar haunts the dreams of both Adne and Logan, trying to escape for the Nether, where Calla, Shay and the other Guardians trapped him in the final battle in the War of All Against All. Will he turn Adne to the dark side? Will Logan reclaim his birthright? And will darkness take over our world? In a novel filled with magic, romance and breakneck action, master storytelling Andrea Cremer’s newest installment will not disappoint! I was lucky enough to snag an arc of the first book in the Nightshade trilogy and enjoyed it so much that I bought the next books in hardcover as soon as they came out. Now for my confession: they are still sitting unread on my shelf. 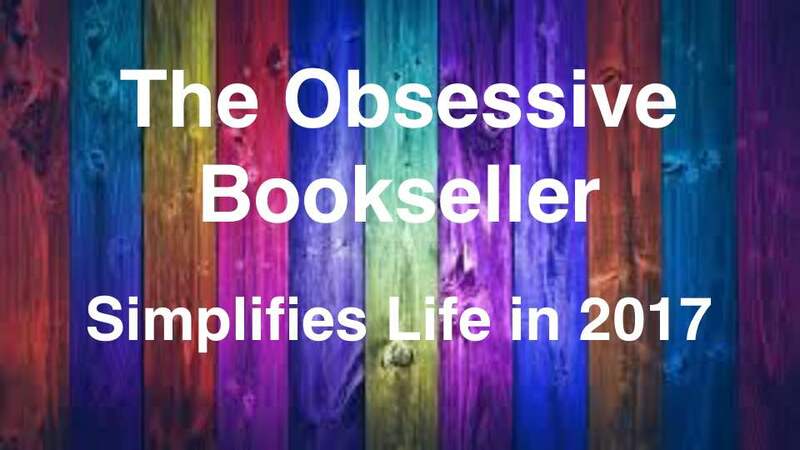 This is not a knock on the first book – I really liked it and wanted to continue the series – I just got distracted. 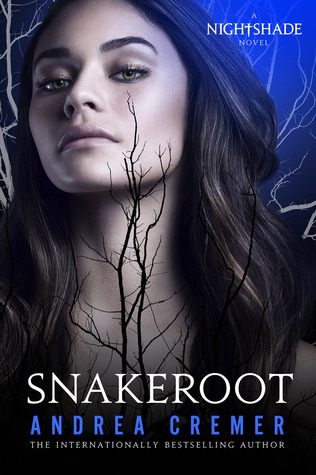 The release of this continuing trilogy gets me even more fired up about this author, and I fully intend to be ready for Snakeroot when it’s released in December! I don’t remember much about Nightshade except that the series ended on a very bittersweet note, I should reread them before this comes out! Great pick! If it ended bittersweet, at least the story continues.… I’m quite excited to pick books 2 and 3 up. I actually never got around to reading the original series! But it does sound great and I have also heard good things about this spinoff series. I hope you find the time to finish it and that it concludes well! Thanks for stopping by!